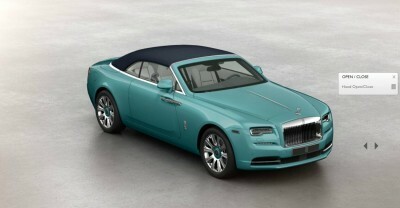 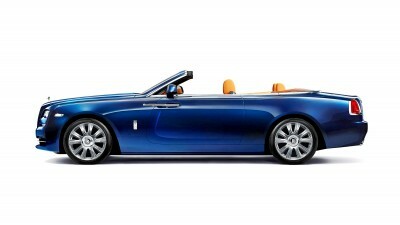 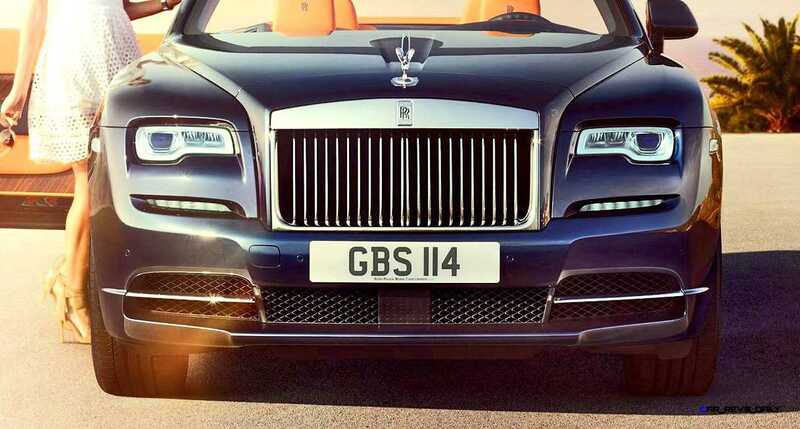 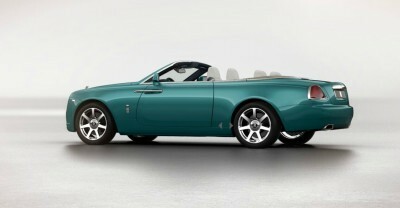 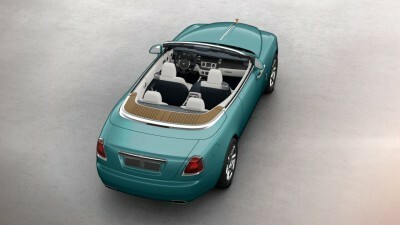 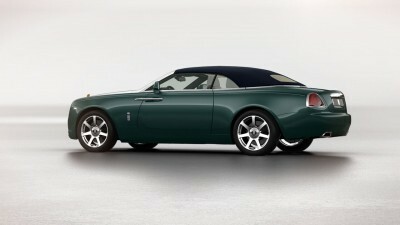 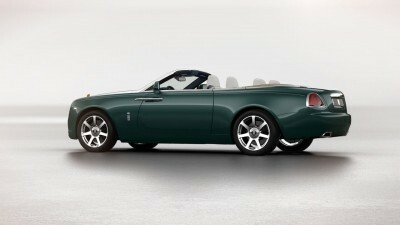 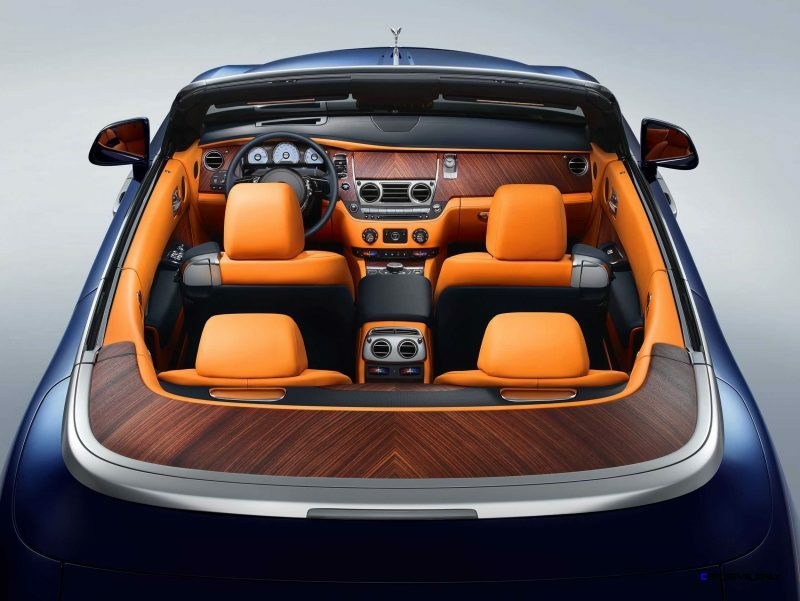 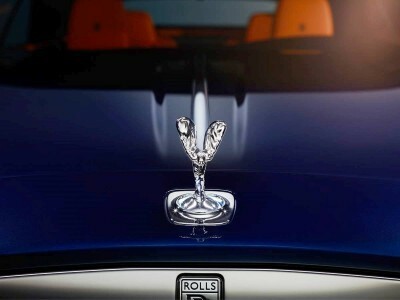 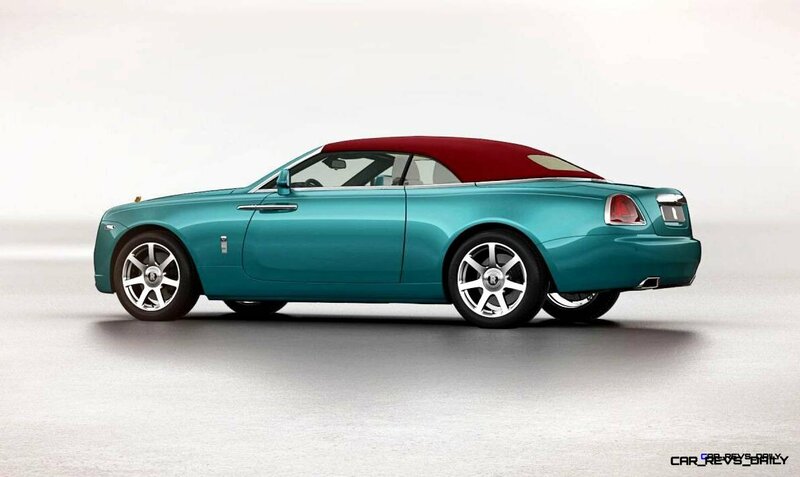 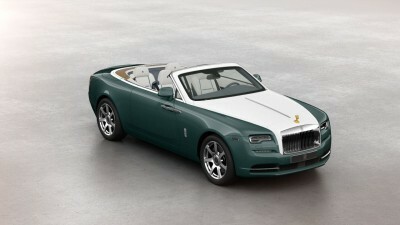 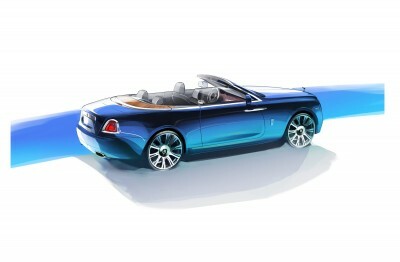 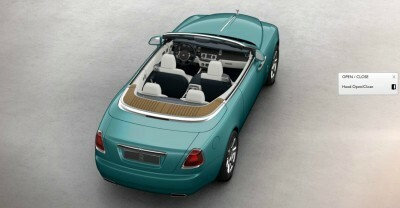 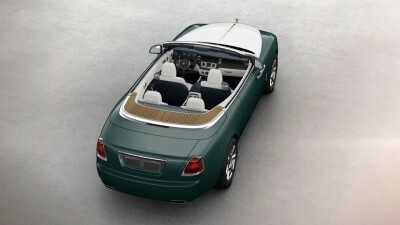 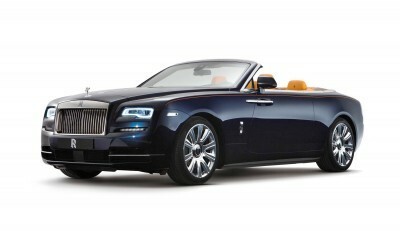 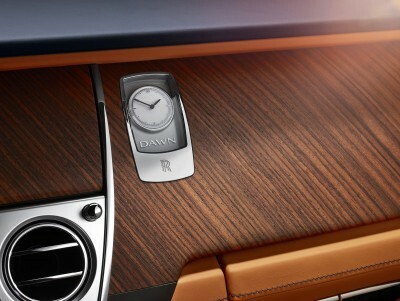 Huge news at Rolls-Royce today: the all-new Dawn cabriolet debuted at a star-studded Goodwood reveal. 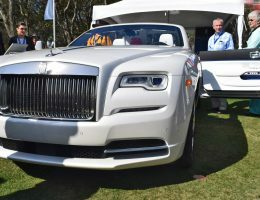 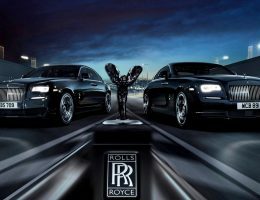 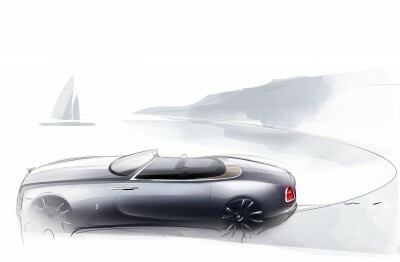 This new Roller is quite a special development for the world’s finest carmaker: a Wraith convertible positions Rolls to capture a far younger and far hipper buyer than the traditional owner base. 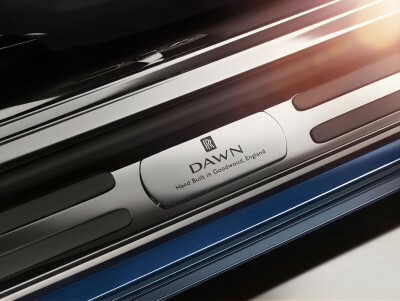 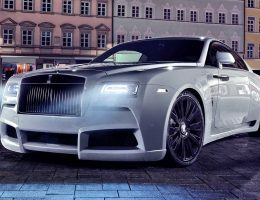 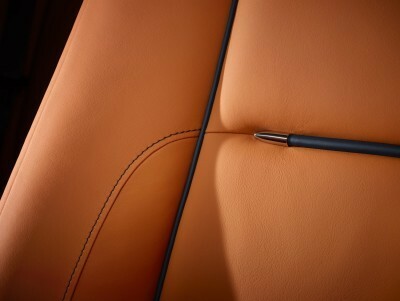 Elegant and subtle in design while being a grand event of a machine, the Dawn will compete with the Bentley Mulsanne and GTC ragtops, the new S-Class Cabriolet and super-exotics like Ferrari’s and McLarens. 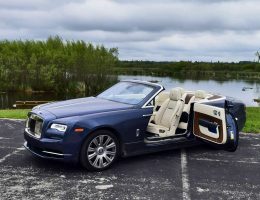 Of course, its half-million estimated price also competes with a small yacht, 25 private jet vacations, or a few weeks in the Burj presidential suite. 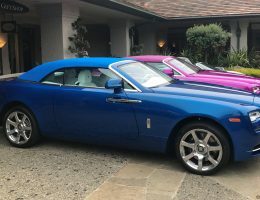 The key difference between the Dawn and any mid-engine Ferrari, McLaren or Lambo — or rear-engined 911 Turbo — is that it houses a giant four-seat cabin under its silken cloth roof. 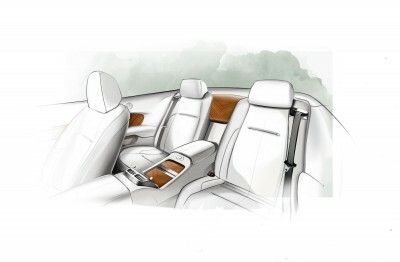 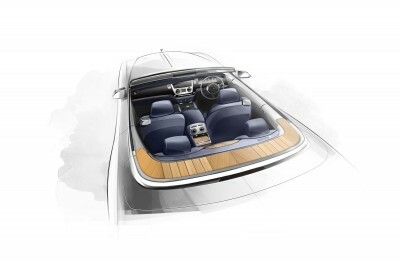 That big cabin comes with a big trunk too: 8.4-cubic-feet with the top down, and up past 10-cubic-feet with the top up. 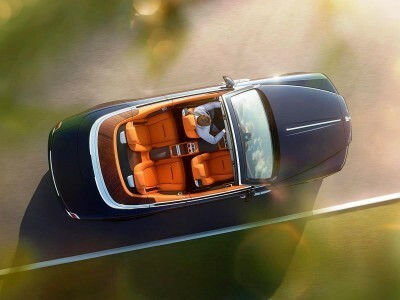 This is larger than the S-Class Cabriolet. 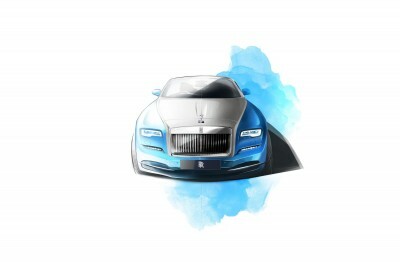 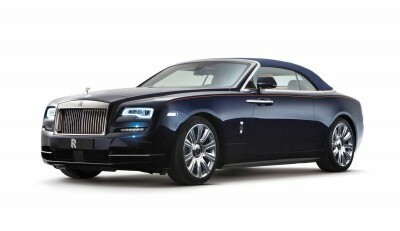 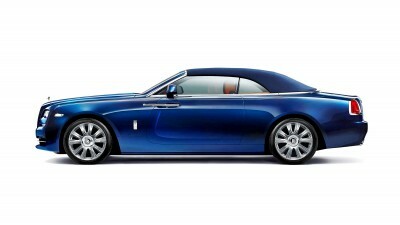 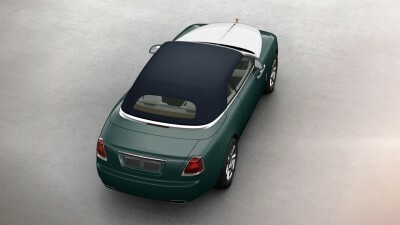 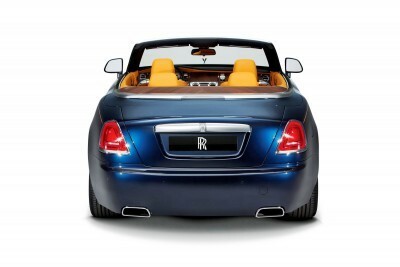 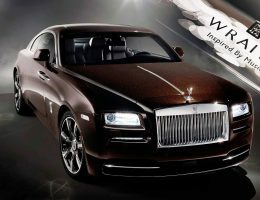 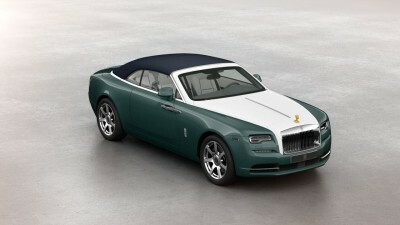 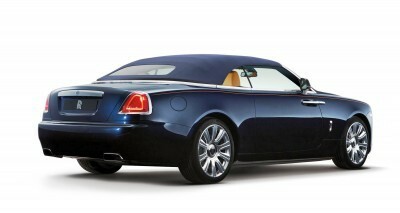 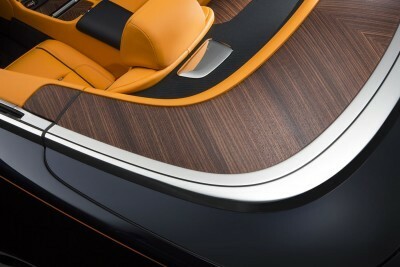 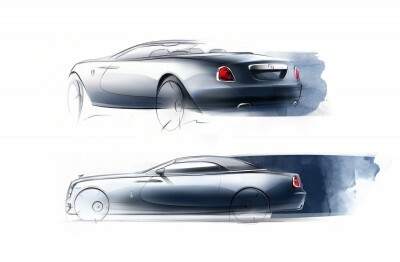 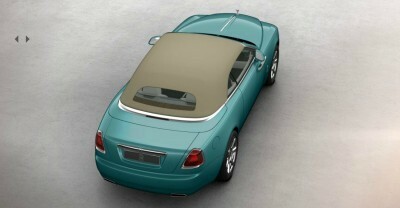 The design of the Wraith is drastically slimmed down visually via the chop-top effect. 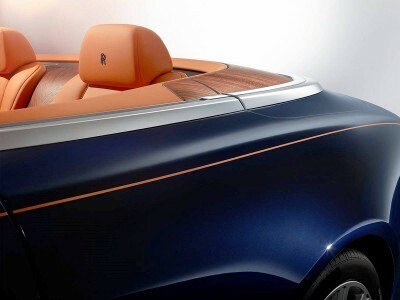 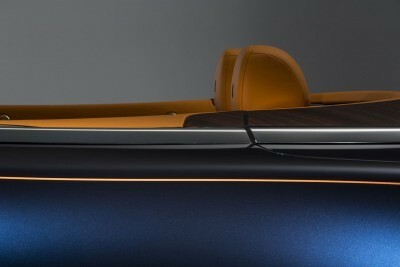 The flat tonneau cover’s layered/striated wood is perhaps even more beautiful than the marketry in the king-spec Phantom Drophead Coupe. 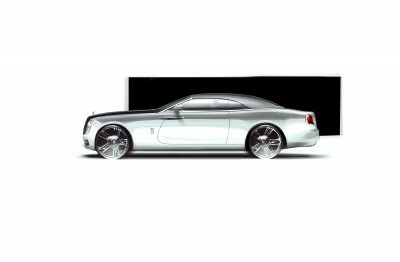 The Wraith hardtop’s style is heavily defined in the eye by its giant roof and C-pillars — giving great strength to its look from all angles. 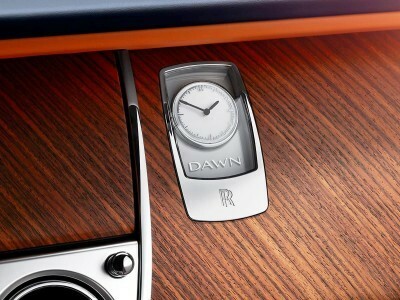 Without that roof, but maintaining the coach doors, makes the Dawn a quite special silhouette. 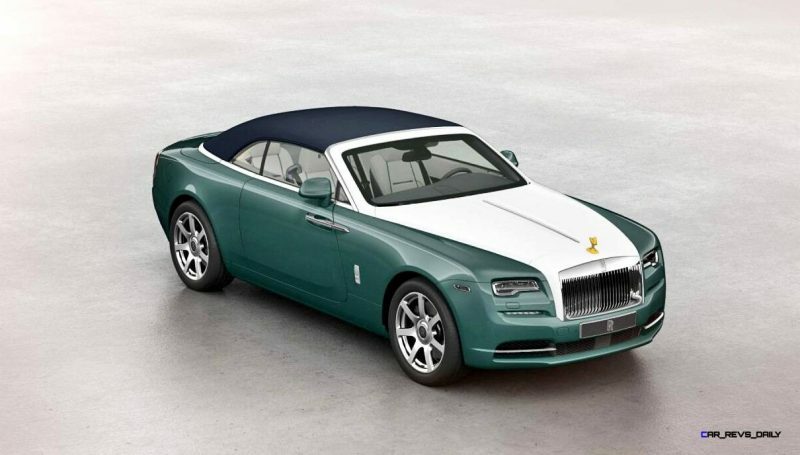 Not many obvious updates to note on the overall bodywork outside the new roof and shoulderlines, but the nose ventwork and grilles are slightly tweaked versus the Wraith proper. 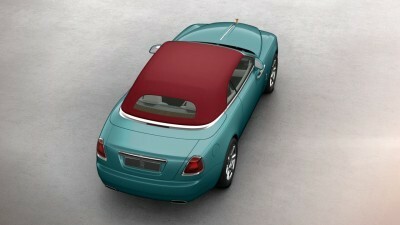 Despite a (very) familiar appearance, Rolls cites that 80-percent of the panels are new outside. 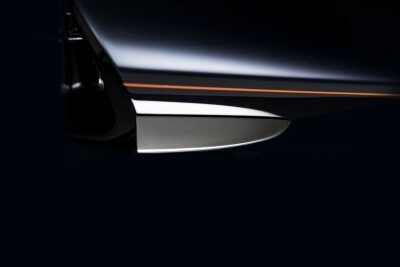 You can see a bit more flow in the lower bumper intakes. 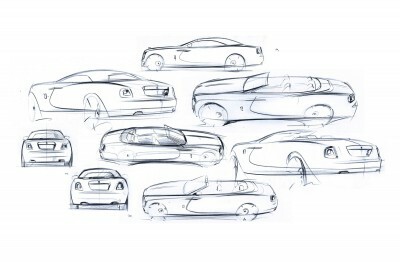 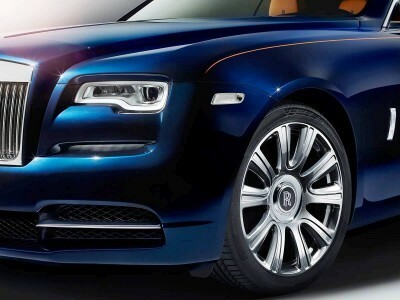 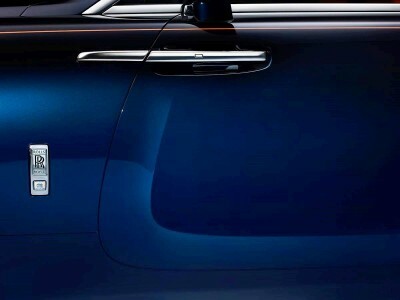 A crease in the bumper design flows upward, around the lamps, and into the rising fender beltline in one swish move. 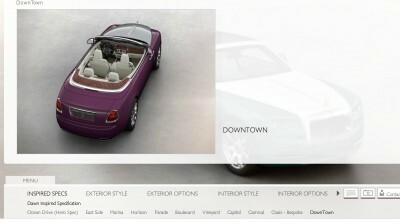 These design themes appear on Wraith, but evolve here into softer forms. 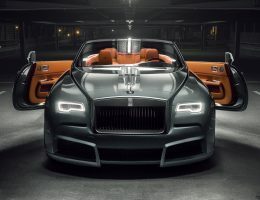 New LED matrix headlamps also move forward from Wraith: the white LED now wraps the entire slimline light versus just the inside half as before. 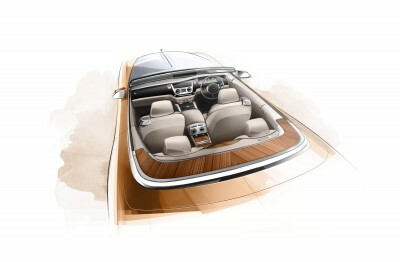 New wheels and the beautiful elegance of the cabin on display from outside are also very special indeed. 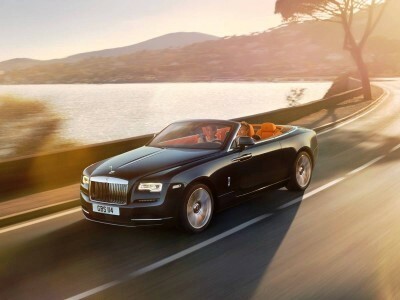 Pace is 4.9-seconds to 100-kph via a 573-horsepower twin turbo V12. 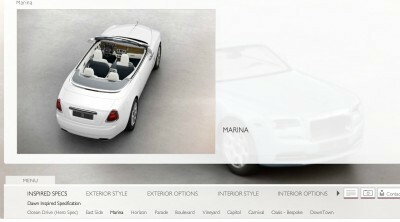 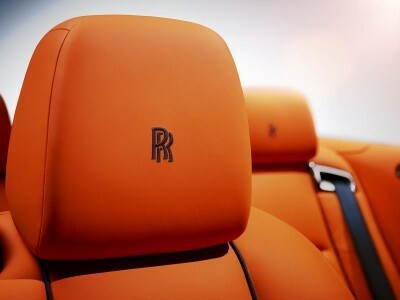 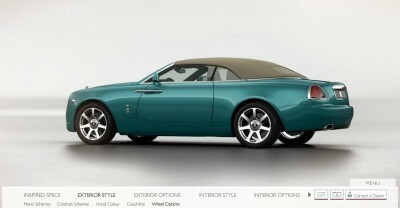 Pricing is not yet available, but likely a $100k above the Wraith’s $350k ballpark.